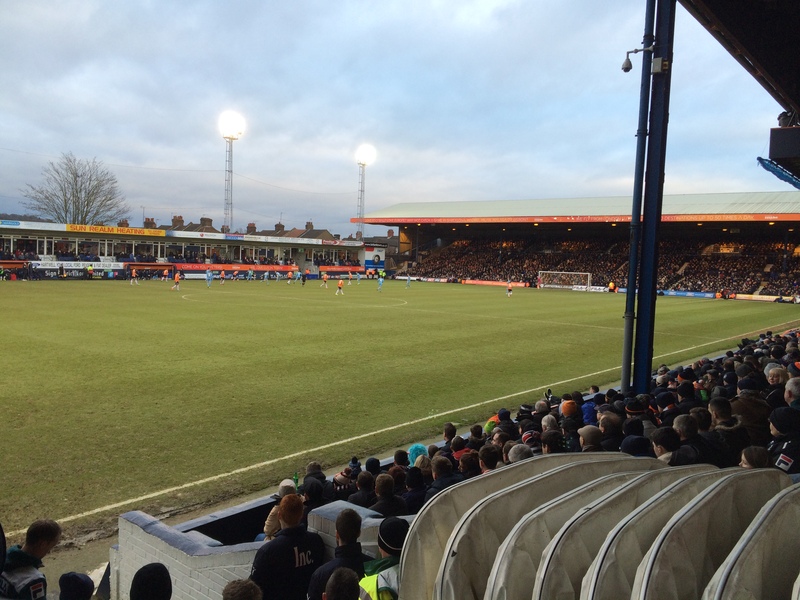 A game of two halves, Luton were 3-0 up at half time, Cambridge dominated most of the second half and scored twice. 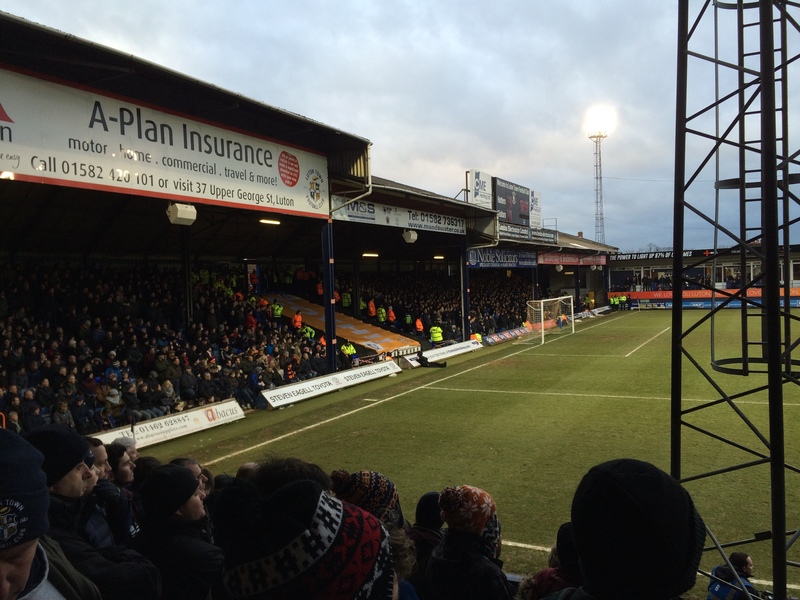 Luton held out for a victory in front of a sell out crowd of 10,056. 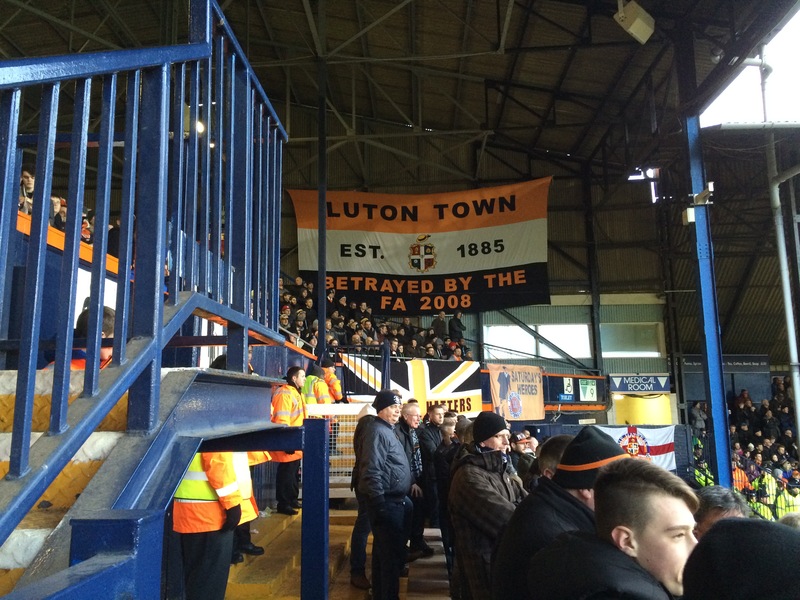 COYH.